Dr Shikha Goel is one of top cosmetic dentist in Delhi. Her keen interest in Cosmetic Dentistry is supported by India’s best laboratory support. Dr Shikha has worked as a Research Officer in All India Institute of Medical Sciences for 6 months before moving ahead with her own practice. She has unsurpassed skills in diagnosing dental problems and offering customized treatment solutions. 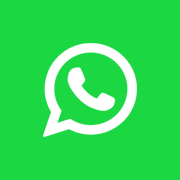 Dr. Amogh Tanwar is a Dental Surgeon at New Delhi. Dr. Rashmi Jaiswal is a B.D.S. from KGMC Lucknow. She has close to 15 years of experience of which majority is surgical experience. 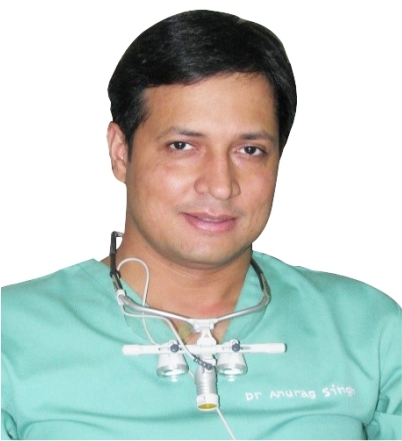 Dr. Anurag Singh is an Oral And MaxilloFacial Surgeon, Implantologist and Dentist in Safdarjung Enclave, Delhi . 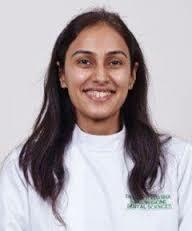 Dr. Akshi Arvind is the consultant at Fortis Memorial Research Institute, Gurgaon for dentistry department. She has about 4 year of experience into the field of dental science. Her area of specialization is Dental Crowns and Bridges, Root Canal Treatment, Flexible Dentures, Dental Implants, Wisdom Teeth Removal, laser dentistry. 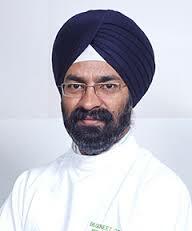 Dr. Gurvinder Kaur is a consultant and dentist at Fortis Memorial Research Institute, Gurgaon. She has about more than 4 year of experience into the field of dentistry. Her area of specialization is Pedodontics and Preventive Dentistry, Dental Crowns and Bridges, Wisdom Teeth Removal, laser dentistry, dental feeling. 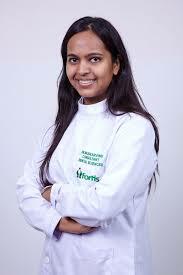 Dr. Deepti khanna is the consultant at Fortis Memorial Research Institute, Gurgaon for dentistry. She has about more than 8 year of experience into the field of dental science. She is a Dental Surgeon with specialization Oral Medicine & Radiology, Oral oncology, Dentistry- Maxillo facial surgery. Dr. Guneet Gogia is the consultant at Fortis Memorial Research Institute, Gurgaon for dentistry. He has about more than 6 year of experience into the field of dental science. He is a Dental Surgeon and his specialization is in treatment of gums related problems, Periodontics, Dentistry- Maxillo facial surgery.